LSP Welcomes the Hip Hop Theater Festival to DC! Join us as we welcome the Hip Hop Theatre Festival back to DC July 9-14th. 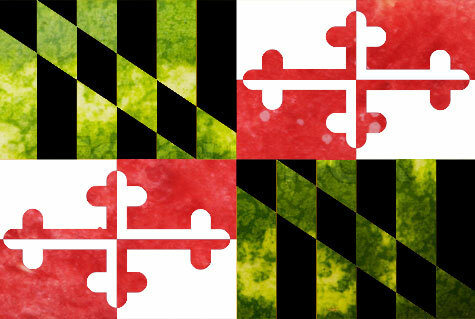 LSP will host an early reception starts of with an early set featuring DC’s own DJ Stylus at Blackbyrd Warehouse. Join us for complimentary food, drink specials and great vibes. At the 9pm hour the kick-off begins! Stay at Blackbyrd and chill out to Sam “The Man” Burns’s BADASS CINEMA or take the patio route right over to Marvin for Jahsonic’s The Main Ingredient, either way, it will be a welcome worthy of the longest running festival dedicated to the five principles of hip hop. For eleven years, the Hip-Hop Theater Festival has consistently broken new ground. The festival elevates both hip-hop and theater by empowering artists to develop bold new works and create a lasting and positive impact on urban communities. Tarica June’s critically-acclaimed project, Moonlight Revolution (2010), was the first modern-day hip-hop project to tackle issues of empowerment and politics from the female perspective. Tarica has performed around the country, sharing the stage with many prominent artists. She was featured during the 2010 Can-A-Sista-Rock-A-Mic Festival, and she headlined the B-Girl Be Hip-Hop Festival in Minneapolis in 2010. Tarica recently completed a concert series dedicated to raising funds for community-centered organizations. Benefiting organizations included Jobs with Justice, Empower DC, Words Beats & Life, Iraq Veterans Against the War, and KayNou. Shelly Bell represents the DC, MD, VA area as an award winning poet, songwriter, author and social media expert whose wisdom shines unafraid of truths many cannot face. Her vast topic range, widely controversial content, emotional subject matter and ability to teach life lessons in conversational tones makes her writing style one-of-a-kind. Shelly is an Arts Commissioner for the City of Alexandria, a member of Acoustic Rock Soul band, East of Beautiful and Director of Seven City Art Society, LLC. “More than words” is an apt phrase for guitarist J. Ollie, whose instrumental songs relay compelling messages through different genres of music. When asked what his musical style is, the quick answer is “yes”, since all genres are fair game. But, his primary influences include classical, R&B, funk, gospel, rock, jazz, blues, Latin, and pop. Acoustic and electric, smooth and funky, serious and playful, J. Ollie tries to explore the boundaries of sound and feeling with his music. His performance will include songs from his upcoming album “Transitions”, a snapshot of one man’s journey through life. Peace & many blessings to all, this is your weekly invitation to The Up And Up Open Microphone. This week’s show features Killa Cal Da Animal (of Rare Essence) as we celebrate his birthday. The show is hosted by Eddie Bryant (Special Guest Host) & Black Boo of Mambo Sauce and features a live painting by Demont Peekaso which will be raffled off at shows closing. Showtime is 9 p.m. and is preceded by an happy hour (7p-9p) featuring a Dj Two-Tone with food and premium drink specials. Doors open at 7p , admission is $10.00 (comes w/ $3 food/drink ticket before 8p) . This week’s show is backed by House Band is Sound Of The City. DC Hip Hop Theater Festival presents Kelly’s spoken word theater play “Say You Heard My Echo” which tracks the stories of three Asian American women in NYC ten years after 9/11 in conversation with Mary Magdalene, Guan Yin, and Aisha. An explosive fusion of spoken word poetry and narrative theater, “Say You Heard My Echo” questions what remains sacred in times of war while exploring these stories of survivorship and faith. This special presentation of “Say You Heard My Echo” will be performed by Simone Jacobson, Gowri Koneswaran, and Paige Hernandez, DJ’ed by The Pinstriped Rebel (Les Talusan). Proceeds from this event will go to help fund the 2013 Asian Pacific Islander American Spoken Word Summit in DC in 2013. For more info on Bloombars, go to: http://www.bloombars.com/. We’re blaaack! (Well…we are.) This Wednesday at Sweet and Natural, “Will Work For Food” open mic is black in effect..featuring the one and only, Ms Holly Bass! Holly is a “one of a kind” act… engaging, talented, quirky and intelligent… A poet, an actress, a work of art…What a great opportunity to witness this one-woman phenomena! Come celebrate great artists, wonderful artwork, peaceful vibes and each other. This Wednesday, July 11th at 4009 34th St Mt Rainier, Md. Hosted by Ra Brown. Show at 8:30p. See you in the place to be…this Wednesday! 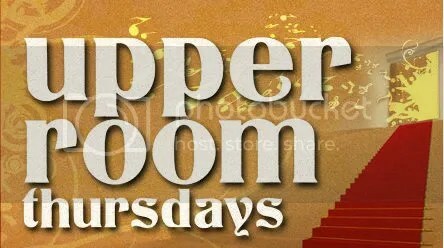 Welcome to the Upper Room Thursdays at Red Lounge. This is where you go to experience the upper echelon of food, drink and entertainment in Washington DC. Located in the historic U Street corridor, The Upper Room is the perfect evening out with guests for fine dining and a tasty helping of DC’s finest artist. 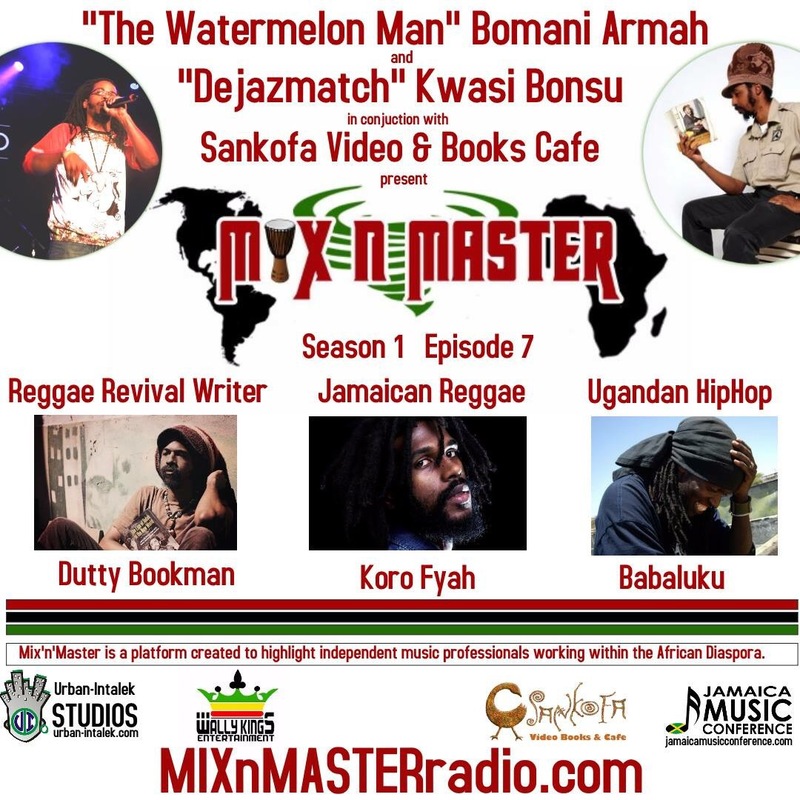 This weeks feature is DMV hip-hop veterans Bomani Armah & Immlaetchufinish. No Cover! Expect a bunch of special guests as well! Free Words Beats & Life is a D.C.-based organization dedicated to transforming individual lives and communities through hip-hop. During the first half of this event, spoken-word artists paint verbal pictures of the uncommon beauty of the places they find themselves. Afterwards, visitors are invited to enjoy an open mic session. Charneice Fox Richardson: Straight, no Chaser Productions http://www.sncfilms.com/#! I wanted to let you know about the 8th DC Loves Dilla event happening on July 10th at the Howard Theatre. Tickets are on sale now! performances by De La Soul, Black Thought and Miguel Atwood-Ferguson.